Enjoy Naples golf lessons with Mark Durland at the Durland Golf School at Naples Grande Golf Club in Naples, FL. The Durland Golf School was established in 2005, and offers Naples golf lessons, golf schools and golf clinics for players of every skill level, helping it become one of the most sought-after golf schools in Naples, Florida. Mark’s 27 years of teaching experience and his proficiency with cutting-edge technology allows him to offer one of the most robust Naples golf lessons experiences in the area. Whether you are looking for a one-hour refresher golf lesson or multiple days of intense golf instruction, the Durland Golf School at Naples Grande can help refine and accelerate your golf game. Naples Golf Lessons with Mark Durland at the Durland Golf School provides an unparalleled experience. Whether you’re a professional golfer, intermediate or beginner The Durland Golf school will tailor each golf lesson to your individual wants and needs. Naples golf lessons at the Durland Golf school offer full-swing analysis with slow motion video capture, Trackman 4 and 4D Motion available, as well. Never Swung a Golf Club Before or Taken a Naples Golf Lesson? As a beginner your golf lesson experience will begin with an overview of the equipment used in golf. 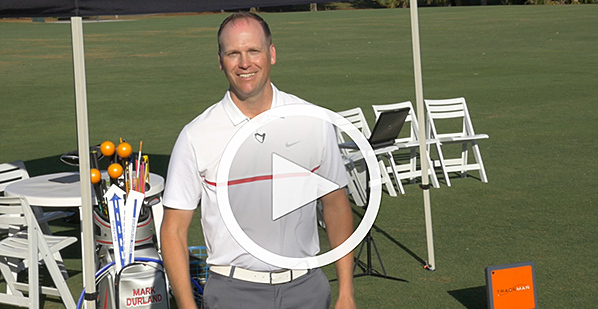 From there Mark will teach you the proper set up principles used when striking a golf ball. Next, Mark will teach you a baseline golf swing. By the end of the lesson you will be able to hit the ball solid and up into the air with ease. 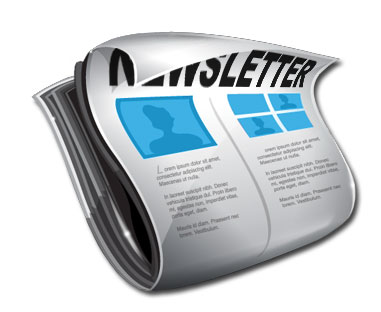 Mark will provide an e-mail follow up with notes from your golf lesson, as well as any applicable drills and a practice plan. If you do not have golf clubs, premium golf clubs will be provided for you, at no additional cost. Are You a Novice to Intermediate Golfer Looking for Improvement? 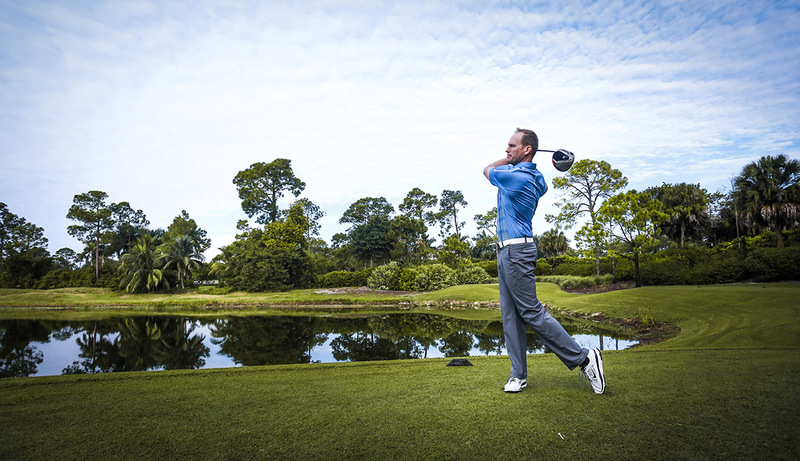 Here’s what you can expect from a typical one-hour Naples golf lesson: Mark will analyze your current golf swing and optimize your natural golf swing pattern. Throughout the process of improving your swing Mark will incorporate state-of-the-art technology to assist him with measuring your improvement. Mark utilizes slow motion video capture and Trackman 4 technology, which are used by PGA Tour Players and Coaches. Once the golf lesson concludes, Mark will provide an e-mail follow up with notes from your golf lesson, any applicable drills, a practice plan, as well as a Trackman 4 Screencast, which is a video summation of your golf lesson. Are You an Elite Golfer Looking for Peak Performance? Mark has given golf lessons to Mini-Tour, PGA Tour and LPGA Tour players so he understands what it takes to perform and play well at the very highest level. Here’s what you can expect from a one-hour Naples golf lesson with Mark, if you’re already an elite golfer: A full analysis of your current golf game, from a physical and mental standpoint. Mark utilizes slow motion video capture and Trackman 4 technology, as well as 4D Motion, which are used by PGA Tour Players and Coaches. 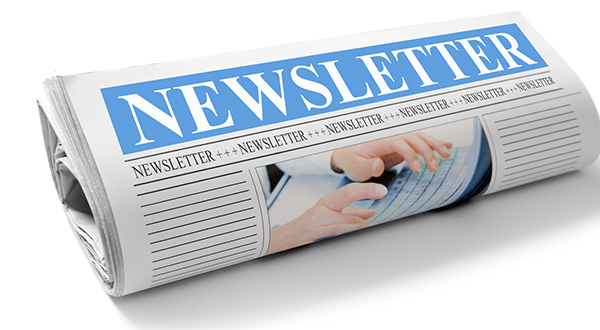 Once the golf lesson concludes, Mark will provide an e-mail follow up with notes from your golf lesson, any applicable drills, a practice plan, as well as a Trackman 4 Screencast, which is a video summation of your golf lesson. Please keep in mind all Naples Golf Lessons will be tailored to the specific golf needs of each individual, regardless of skill level and each golf lesson is 100% customizable. The Durland Golf School aims to exceed your golf expectations. We look forward to seeing you soon! Naples golf lessons designed for junior, men, women and senior golfers who are just beginning to play or would like to improve their game in a group environment. Naples golf lessons designed specifically for the lady golfer, whether just beginning to play or an experienced golfer. Have fun in an open and non-intimidating environment. Naples golf lessons designed for the junior golfer (ages 7-17 years) interested in learning the game of golf and/or expanding their knowledge of the game. Naples golf lessons designed for any golfer looking to hone their skills. Enjoy the intensity of a one-on-one learning environment. Mark grew up in a small town in Northeastern Pennsylvania. He began his golf career at the age of twelve, playing with his father in a weekly golf league. Mark was a four year starter for his high school golf team. He earned various awards and honors through his high school career. 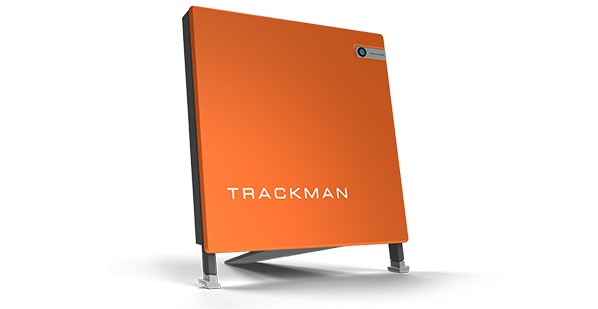 Trackman 4 golf radar measures the full trajectory of any shot, ranging from short pitches to 400-yard drives; pinpointing the landing position with an accuracy of 1 foot at 100 yards. Its industry leading precision and ease of use enable instructors to deliver a new level of performance.
" I embrace each opportunity to teach a student life skills learned through the game of golf. The best lesson I could ever give is to help a student enjoy both their life and their game more. "